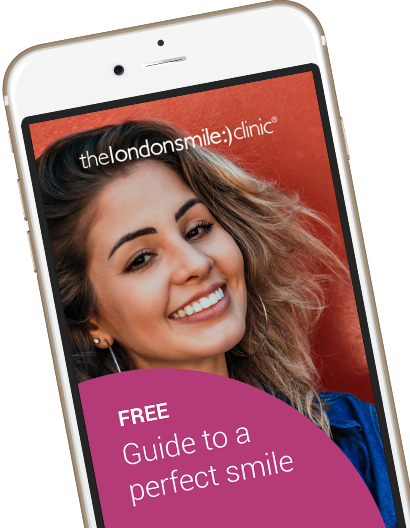 Russell came in wanting a straighter, broader, whiter smile. He wore an Inman Aligner with an expansion device to straighten his teeth and bring his protruding upper front teeth in. He then used home whitening to get a really nice whitening result. 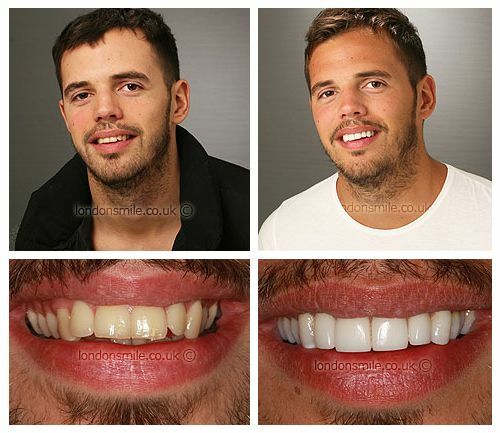 We finished off with 4 upper anterior veneers to improve the length of the front 4 teeth and to correct his smile line. Russell was very happy with the result and now has a very handsome, straight, white smile. I have never particularly liked my smile from an early age (until now!) so I thought it was about time I did something about it. Lower and upper Inman aligners and 4 veneers. Yes I felt very comfortable during the whole process. The result exceeded my expectations by a long way as it was such a transformation! It has made me want to smile more and more confident about it. The team contributed very well with every aspect throughout the whole treatment.